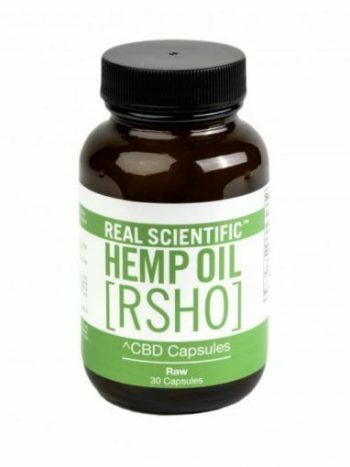 10 count hemp CBD with ozone – 5 capsules each containing 25mg hemp CBD and 5 capsules containing ozone-oxygen. Users are instructed to take the oxygen suppository first, immediately after a bowel movement. 12 hours later, users may take the second suppository, which contains CBD, and four additional cannabinoids: cannabidiolic acid (CBDA), cannabigerol (CBG), cannabinol (CBN), and cannabichromene (CBC). All ingredients are non-GMO, kosher, vegan, and certified organic. 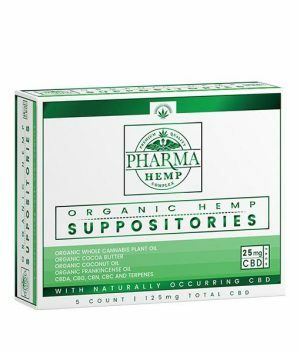 Use first – oxygen suppository with oxygen healing therapy to freshen up and regenerate the cells then 12 hours later use cbd suppositories for better absorption. Both suppositories should not be combined. Use after bowel movement. Ozone has been shown to be free from major side effects and extremely safe. A 1980 study in Germany for the German Medical Society polled 644 therapists about 384,775 patients. In this group, over 5.5 million ozone treatments were done. Only 40 cases of side effects and four fatalities were shown in the entire group. That’s a side effect rate of 0.000007%, worlds safer than many other therapies. Compare it to other modern therapies and see how ozone ranks.